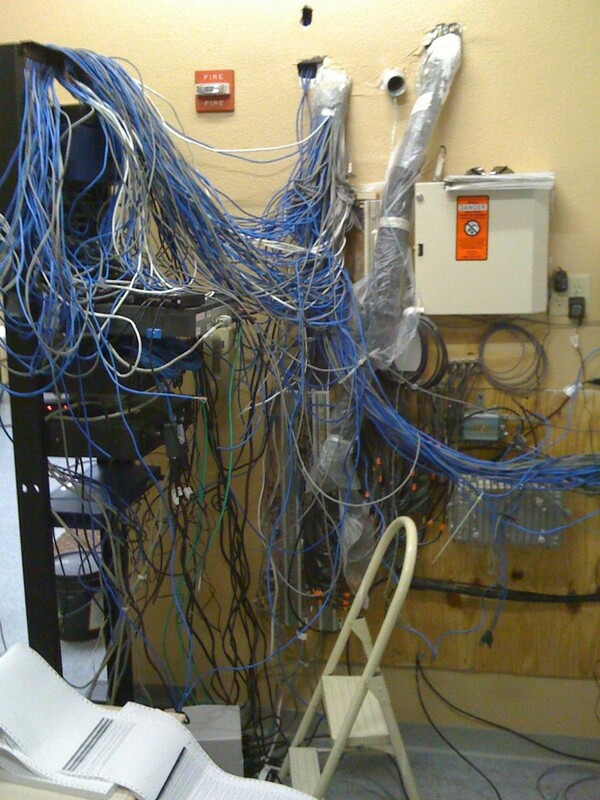 This and That » wiring - What else would it be? Serious rat’s nest in a client’s wiring closet. I had the pleasure of toning out dozens of those circuits due to faulty wiring on the part of the install contractor. © 2019. This and That. All rights reserved. Powered by WordPress & SimpleX theme.